ADJ set out to find the perfect solution to make the Pocket Pro brighter than its predecessor. 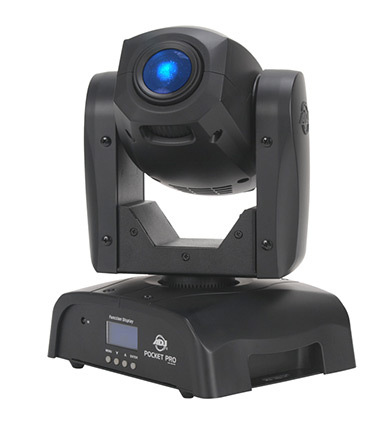 ADJ found a new LED source that would produce the output and punch needed in most smaller venues. 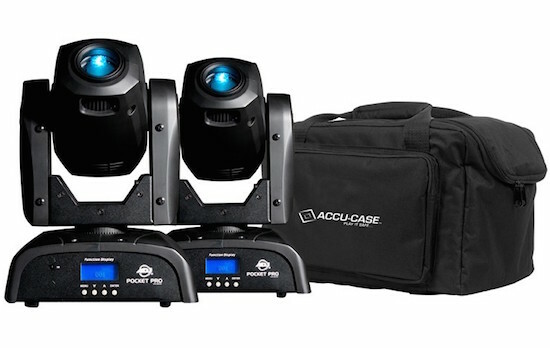 ADJ powered the Pocket Pro with a mighty 25W LED engine with crisp optics. 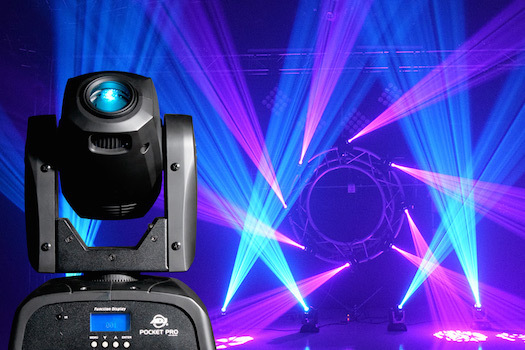 Like the Focus Spot Series, the Pocket Pro is designed with the EZ OPEN cover giving full access to the GOBO Wheel. 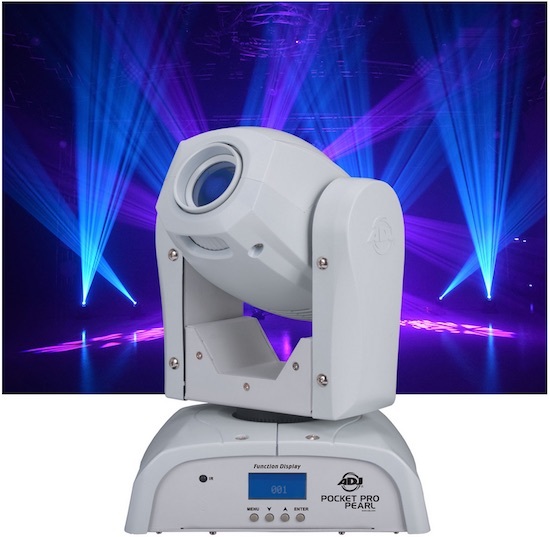 Its compact size and light weight make it ideal for mobile entertainers, small club, and bars, roller rinks, bowling centers or perfect for events and custom GOBO projection in a lounge or retail environment.